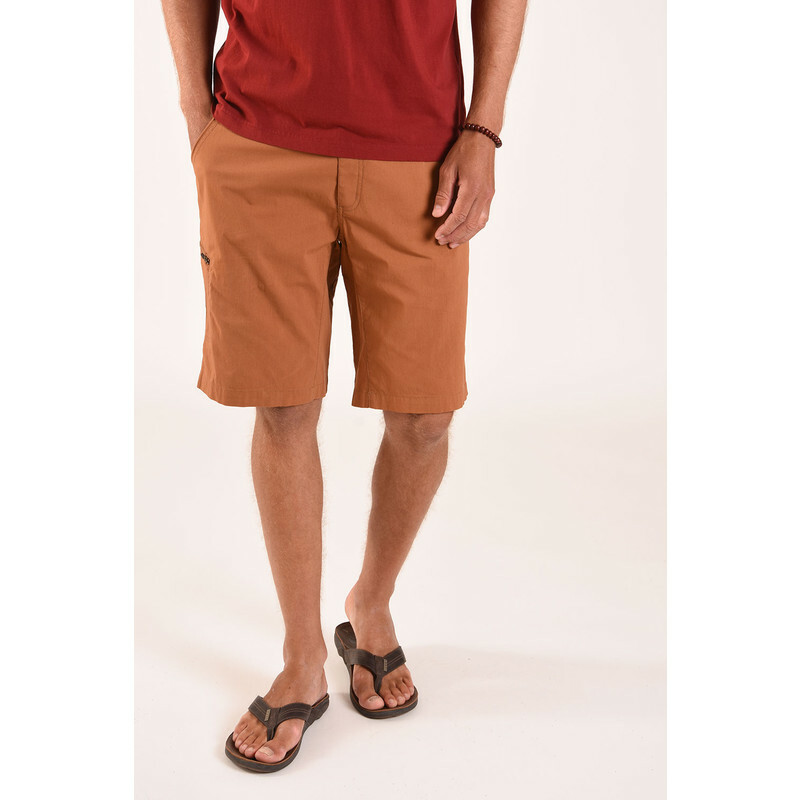 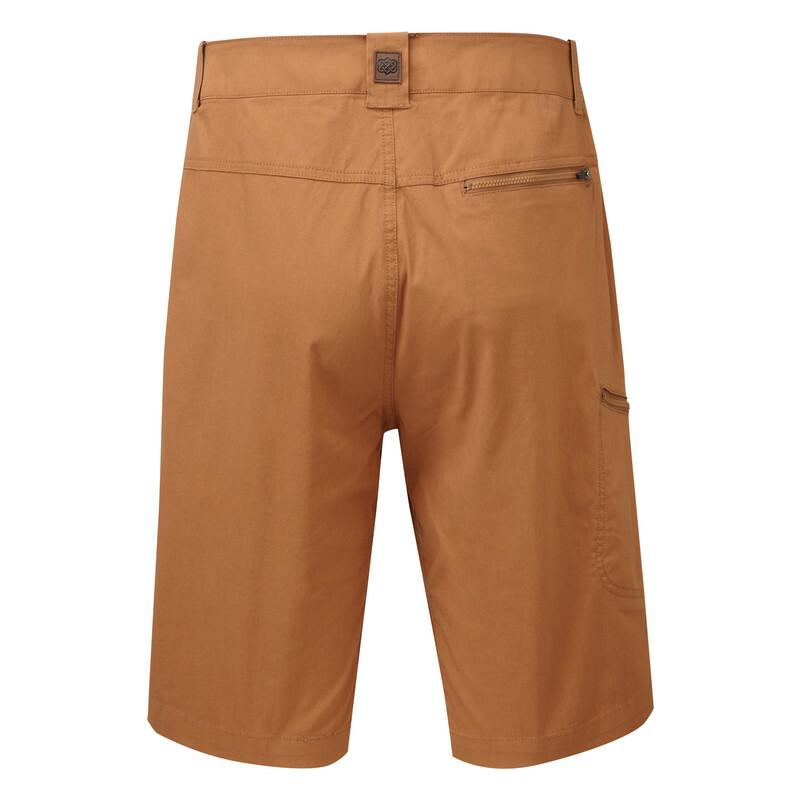 The Mirik Short in Henna Brown is crafted from a blend of cotton, nylon and spandex. 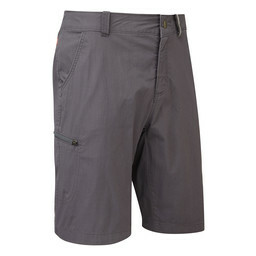 Giving the wearer the softness of a pair of jeans, with the supreme stretch of a hiking short. 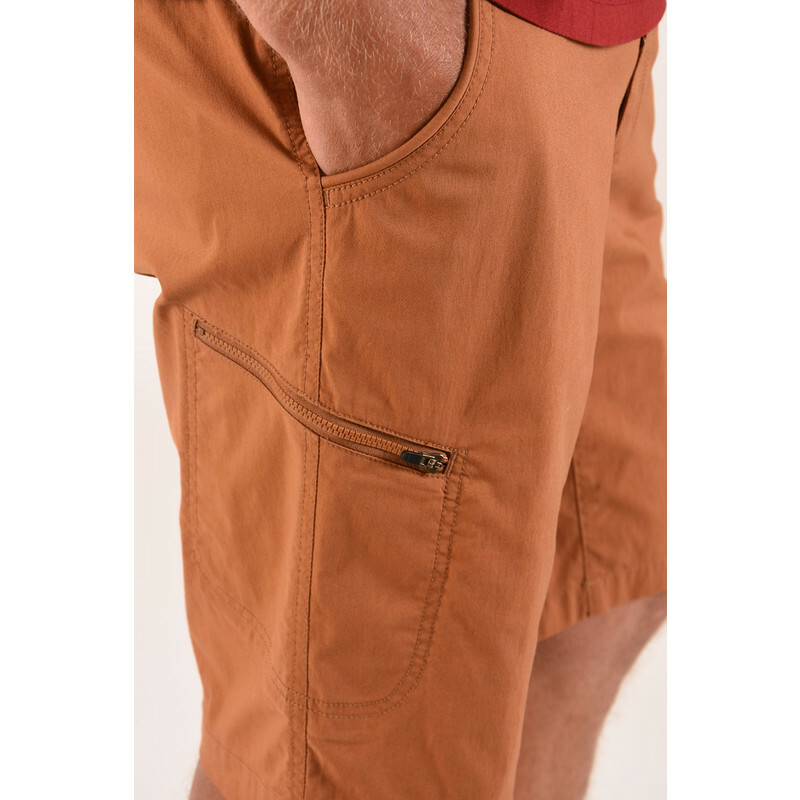 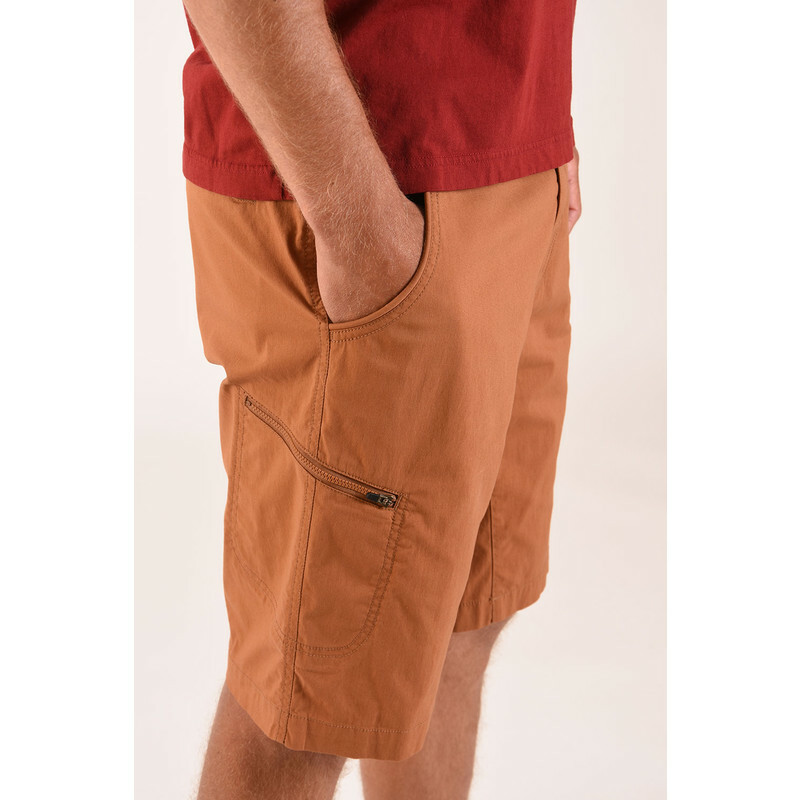 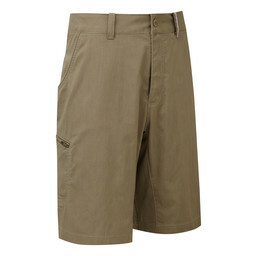 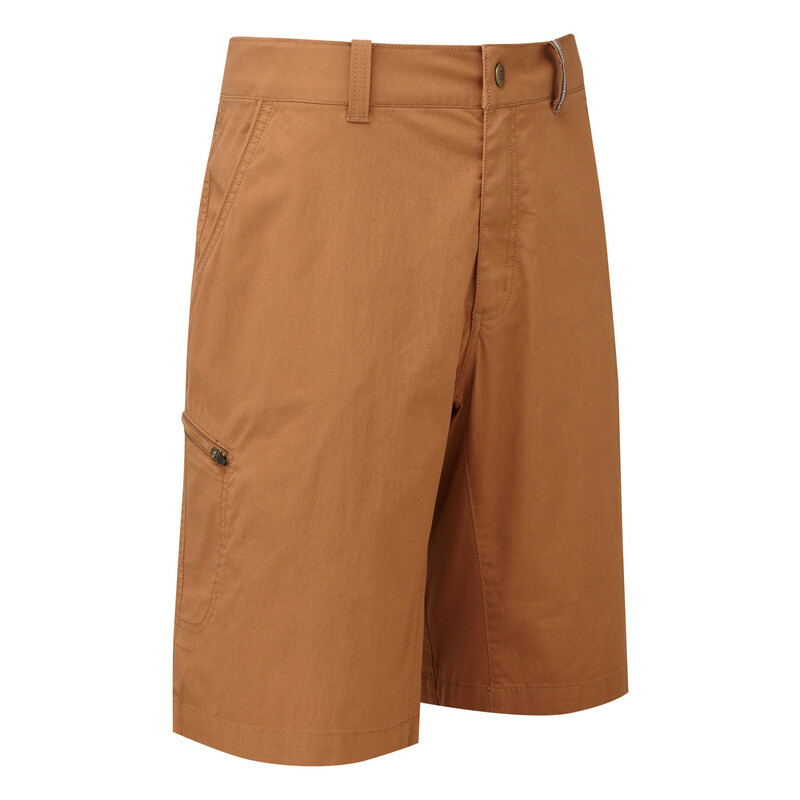 A water-repellent finish and two roomy hand pockets make the shorts your perfect travel companion.